Can someone please explain to me how we got to the 14th of November so quickly? Wasn’t Halloween just last week? I’m one of those people who likes to look on the bright side of any situation whenever possible. The time has passed so quickly because I have a very busy life full good things like taking care of my family, spending time with friends and blogging with my two crazy, but wonderful sisters. I’m blessed with good health which allows me to be this busy. Sometimes you need to take some time to stop and remind yourself of all the good things you have been blessed with. I’ve wanted to make a Thankful Tree for several years now, I’m so glad that I took the time to make one the year! 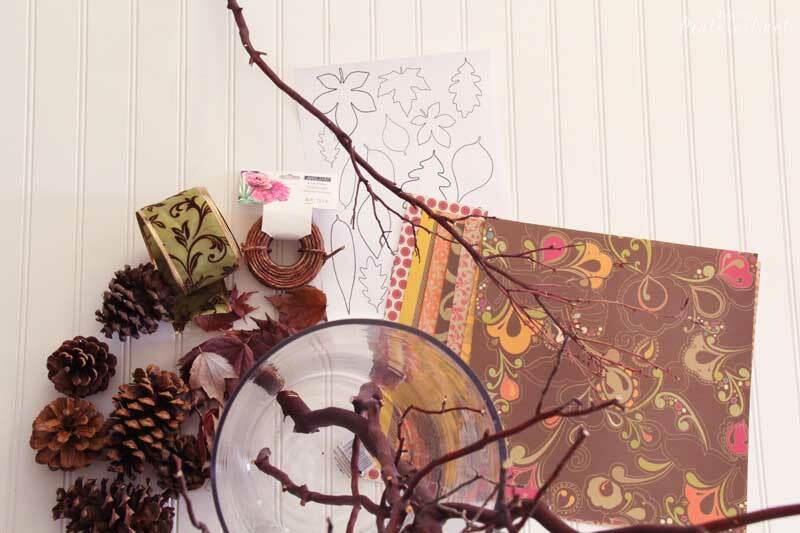 Thank you to Jane from Plain Jane for the leaf patterns and Emily Rose from Vintage Girl for the Thankful Tree idea. Total Cost = $18.98 What a bargain! 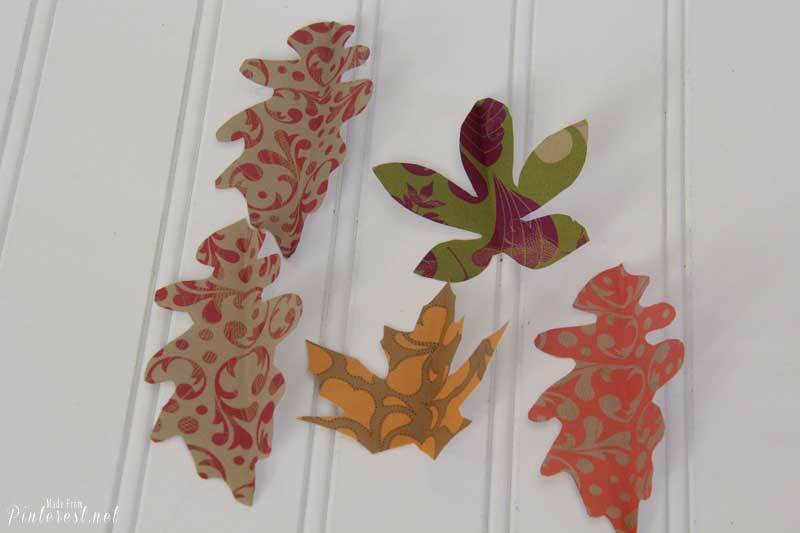 Go to Plain Jane and download the leaf pattern. 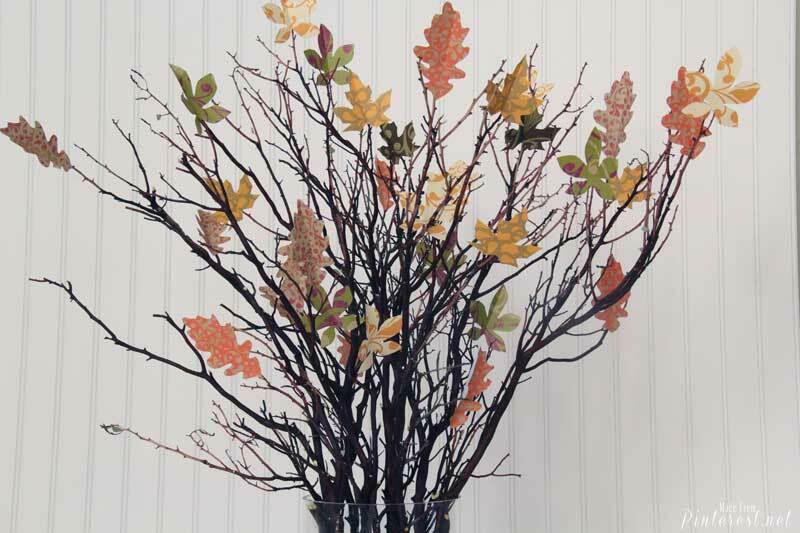 The pattern was a bit too small for my branches, so I just used my copier to enlarge three leaves to the size I needed. 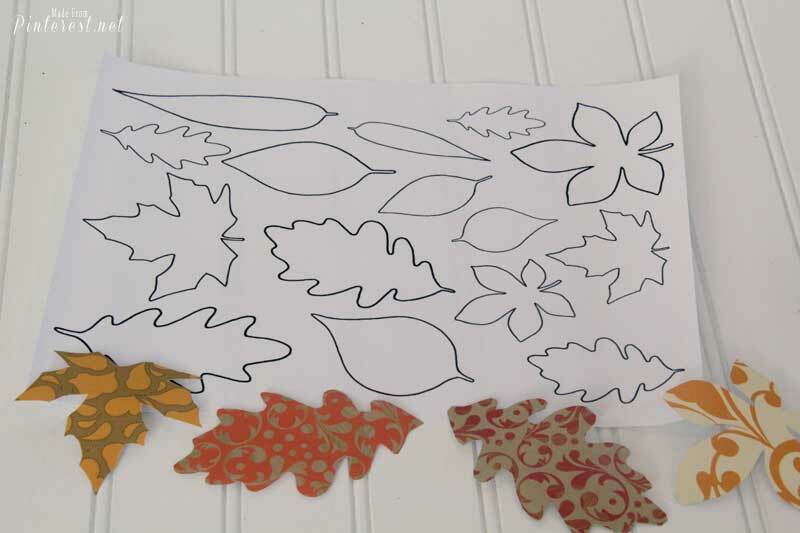 I traced the leaves out on the back of some scrapbook paper and cut them out. 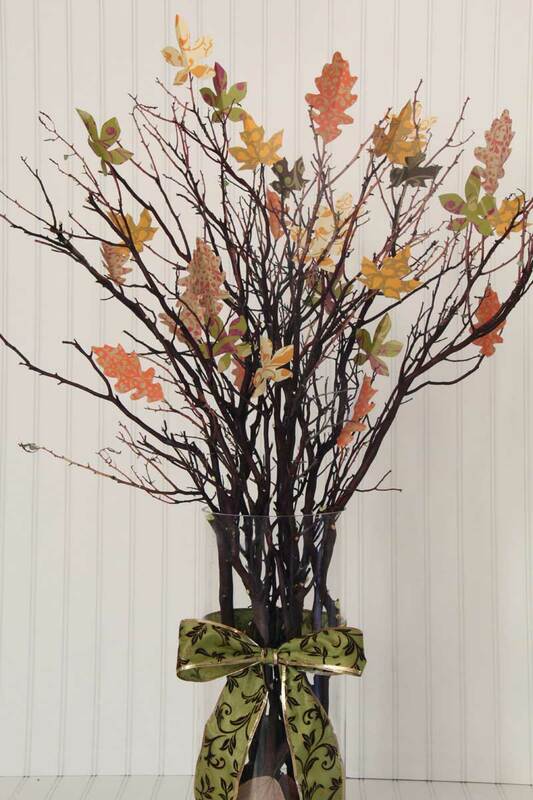 I then used a very small crochet hook to score the leaves down the middle and folded them in half and then unfolded them. 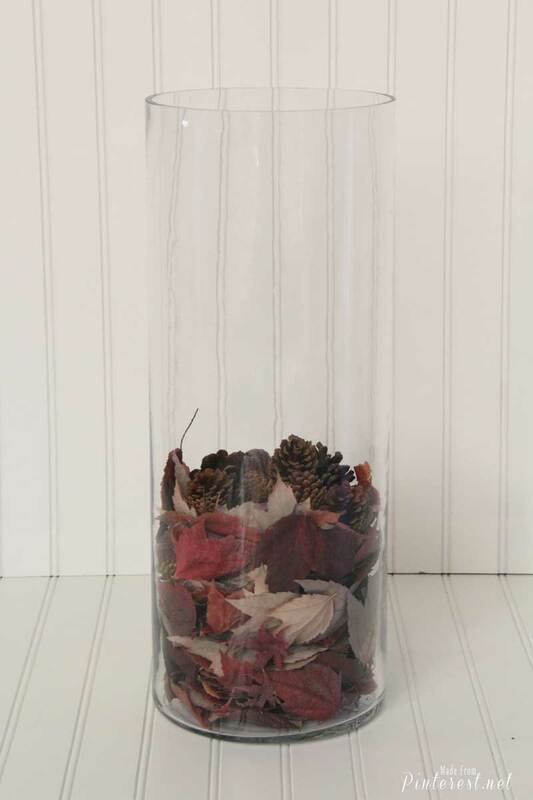 I used leaves from my front yard and pine cones that I purchased from Michaels in the bottom of the vase. 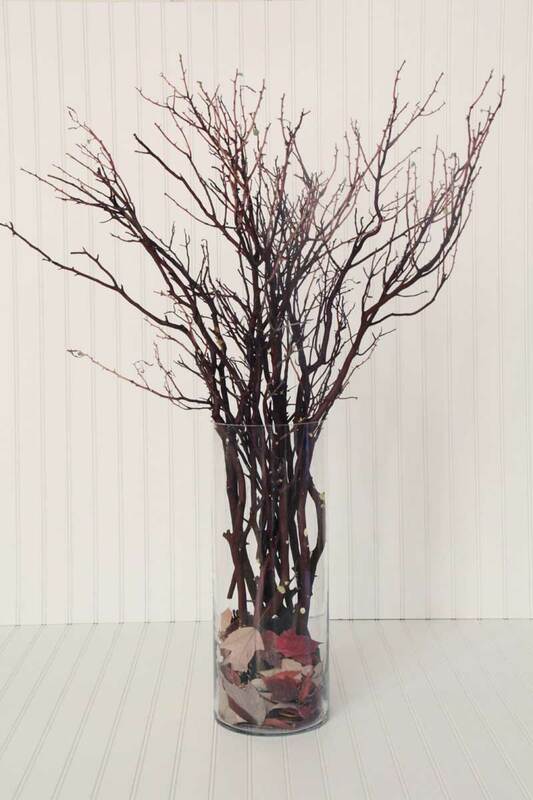 Next comes the manzanita tree branches. 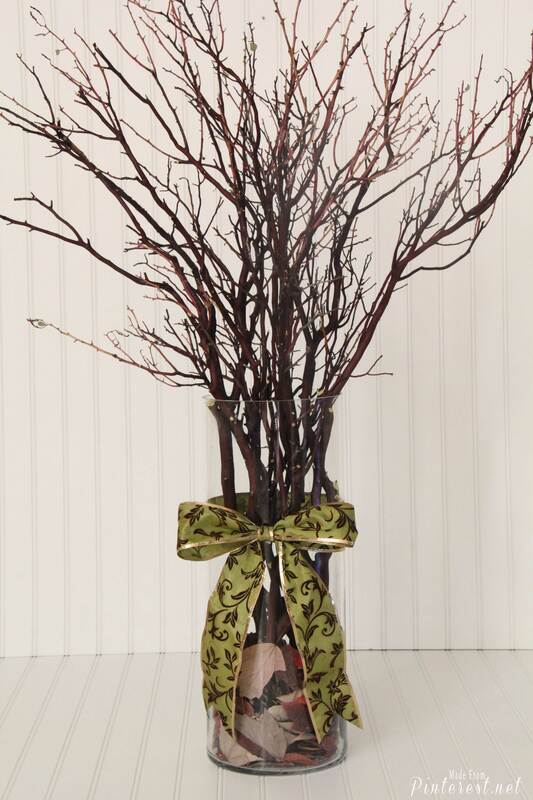 I lOVE the look of the manzanita! Time to use this gorgeous ribbon I purchased at Jo Ann’s Craft store. The green is the perfect splash of color! 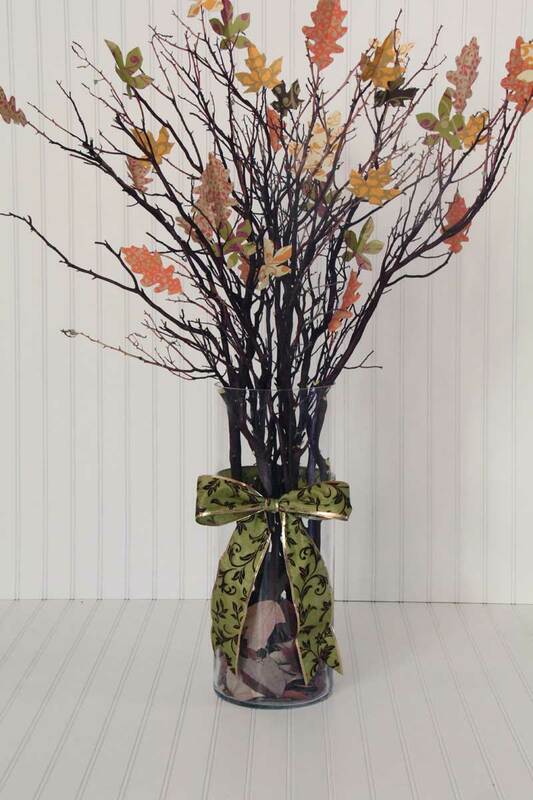 Last but not least, I randomly glued the leaves on the tips of the branches. I have extra leaves cut out so my family can write something they are grateful for and then glue them on our Thankful tree. I LOVE how this turned out! Most of all I can’t wait to use my tree to help my children slow down each day and think of something they are grateful for. 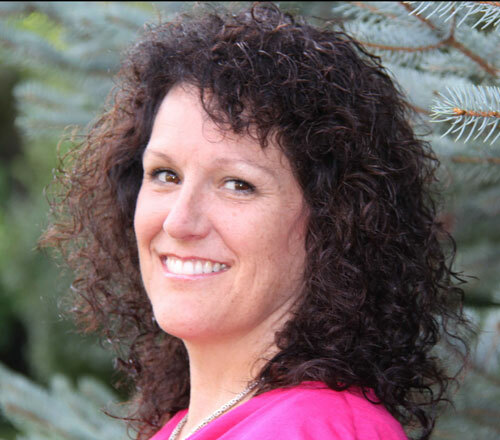 I have one last but not least item that we, Debbie, Sherri and I are extremely grateful for. YOU our wonderful followers! We love blogging, we love your comments and support even more! Reading your comments (we read EVERY single one you write) and hearing that you appreciate what we do makes our day! We love that you try out our ideas and give us your honest response. We just want you to know that we think you are AWESOME….. This pin, our readers, TOTALLY ROCKS! « 8 Amazing Breakfast Recipes For Christmas Morning!